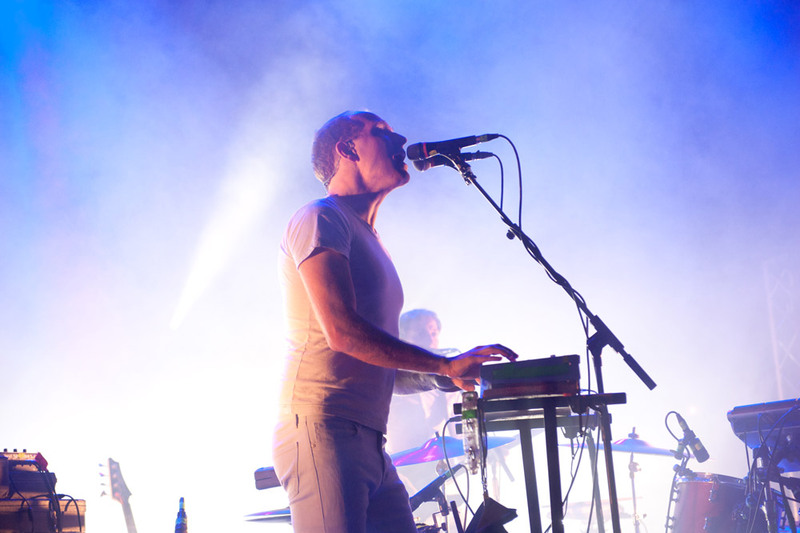 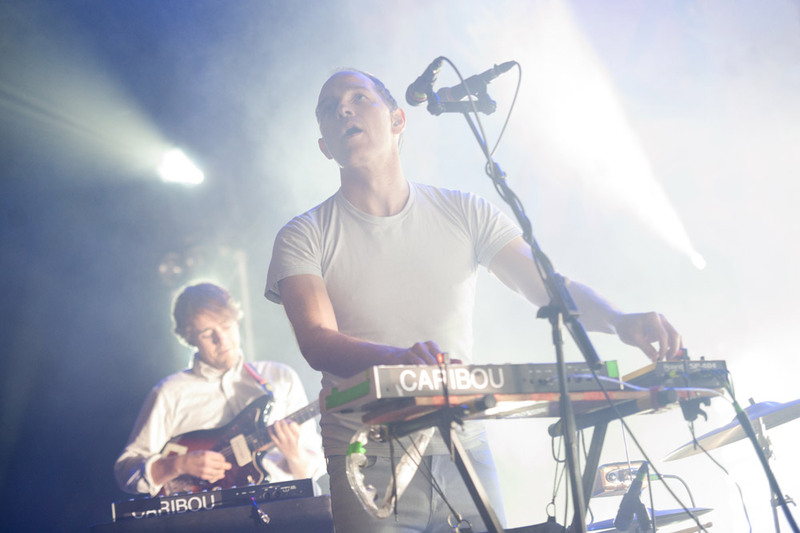 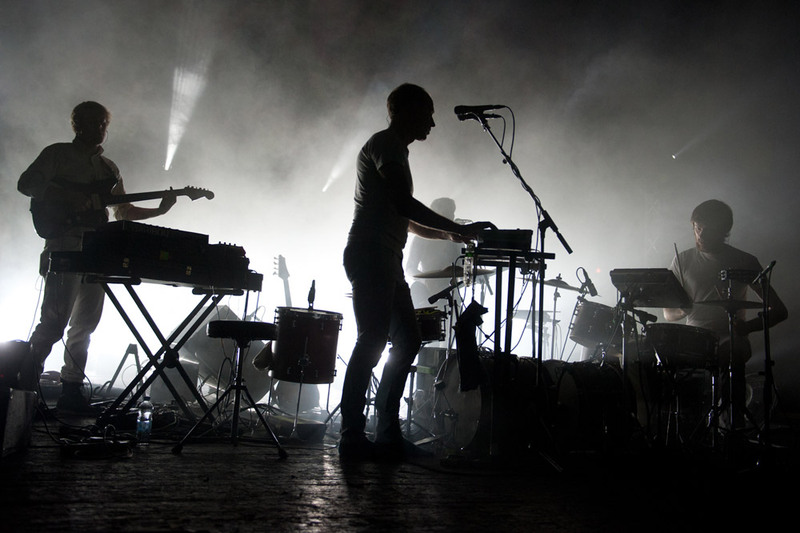 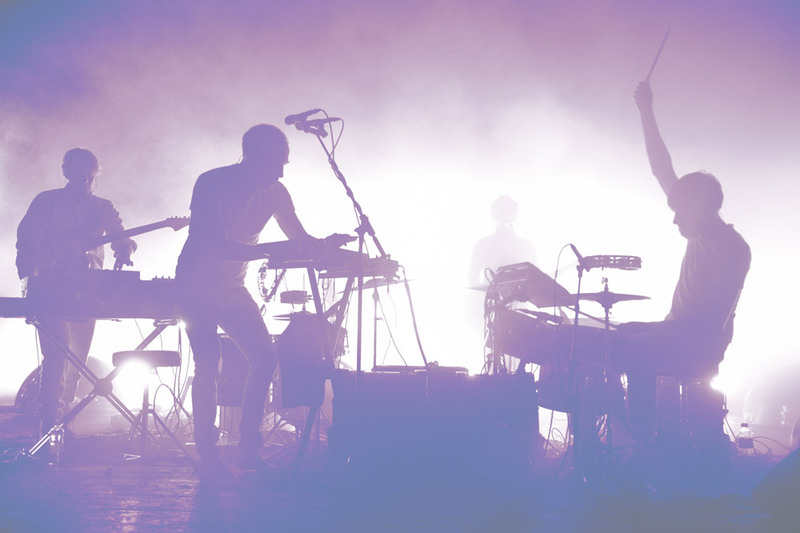 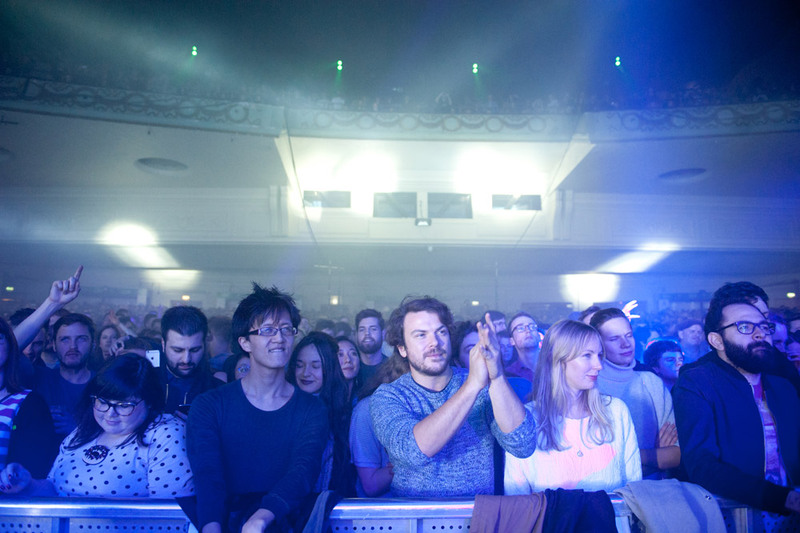 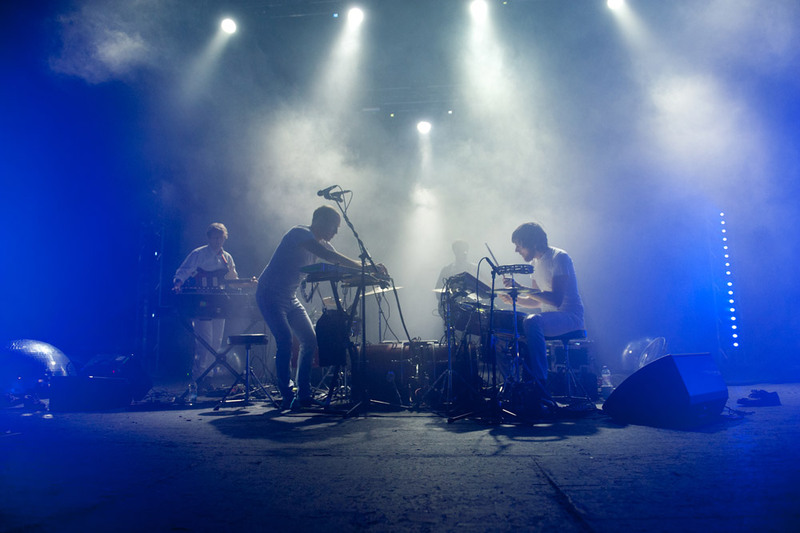 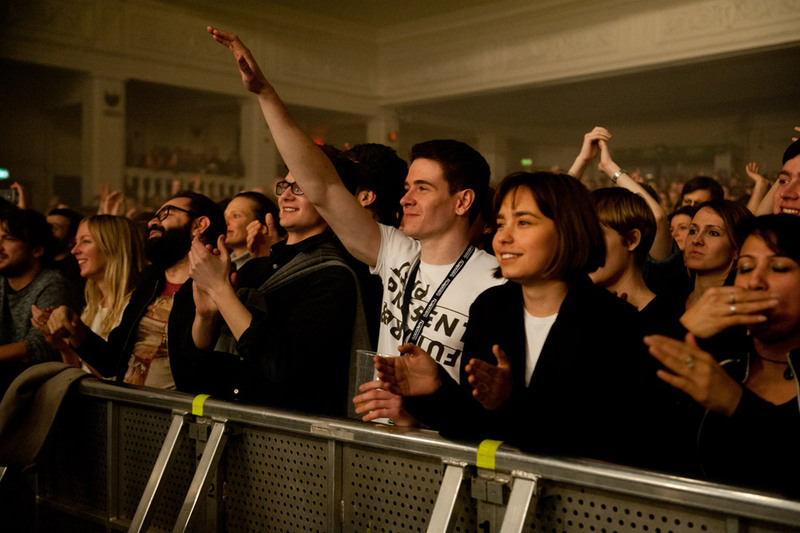 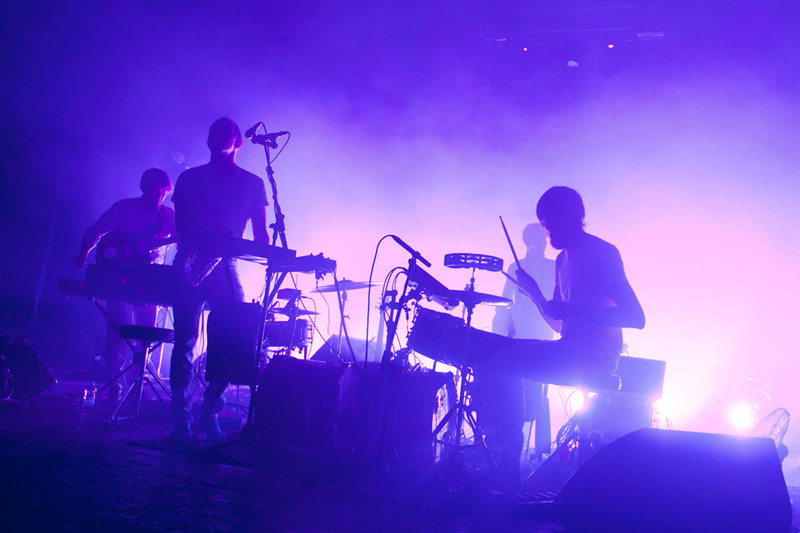 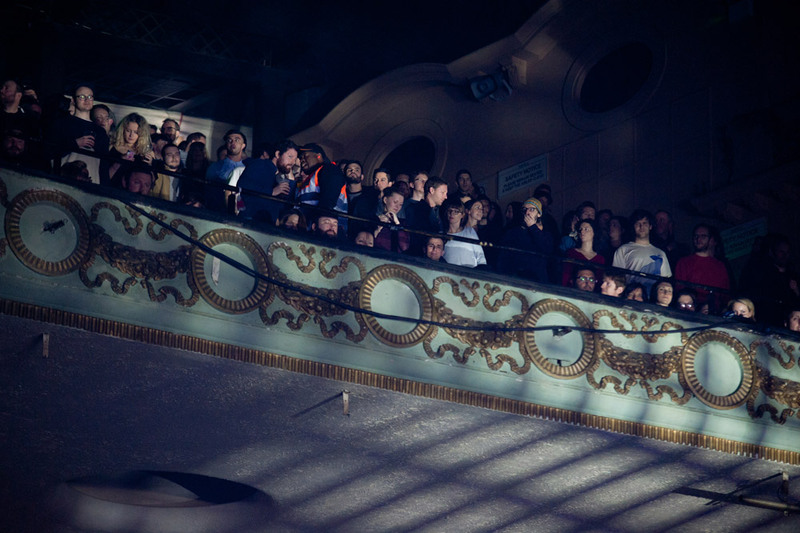 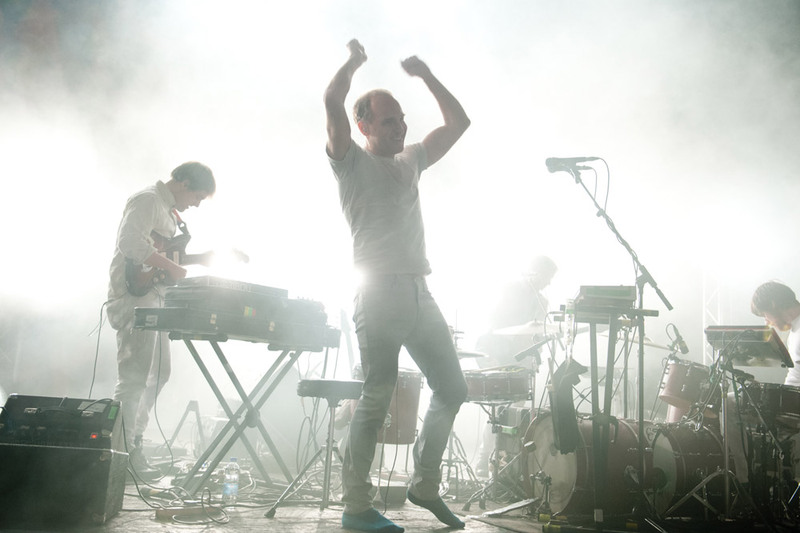 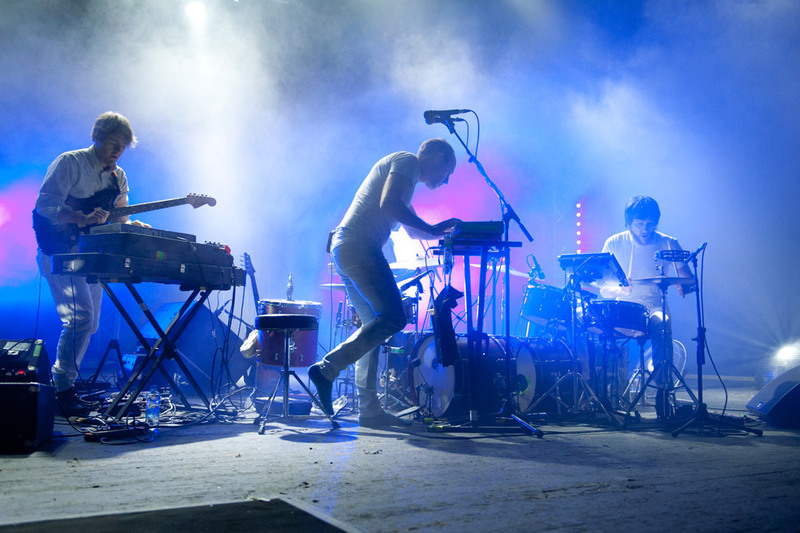 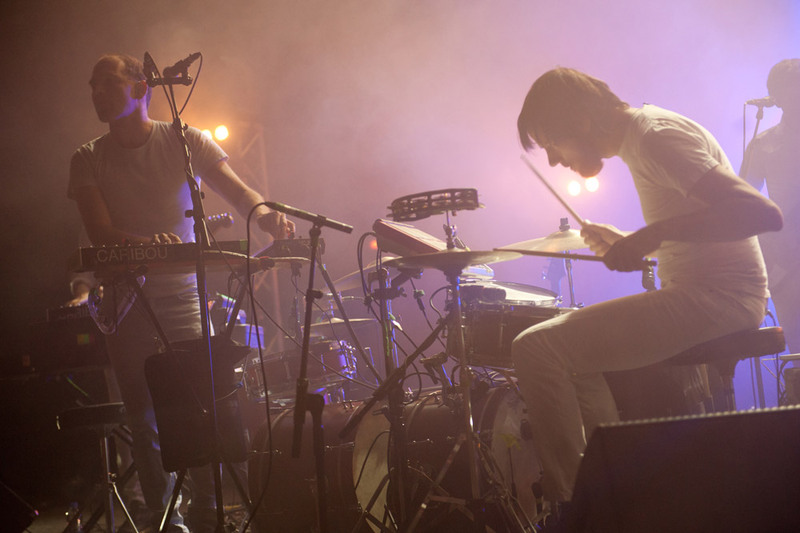 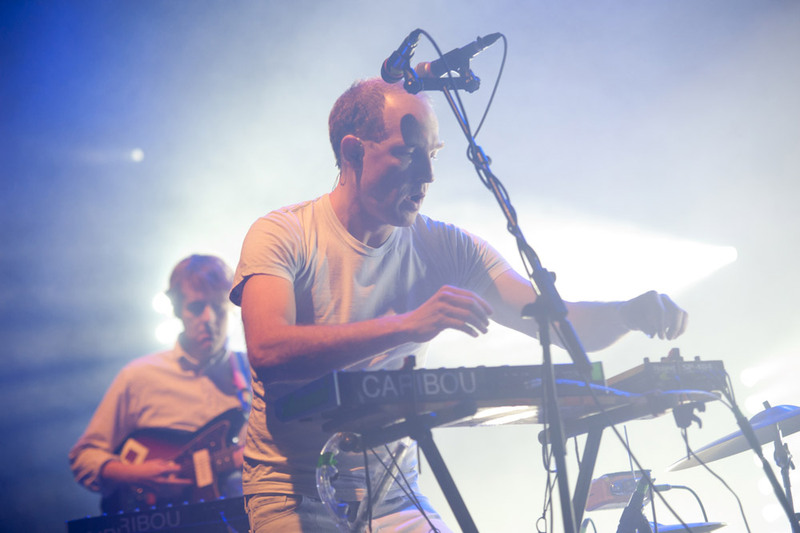 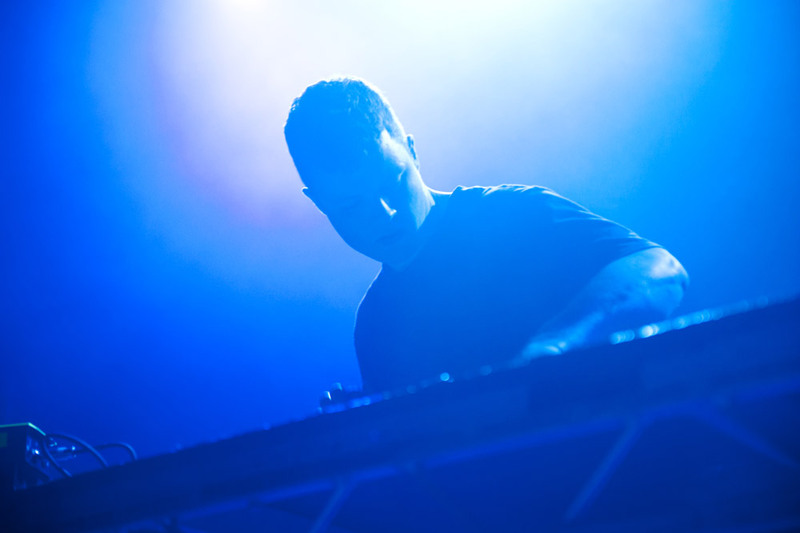 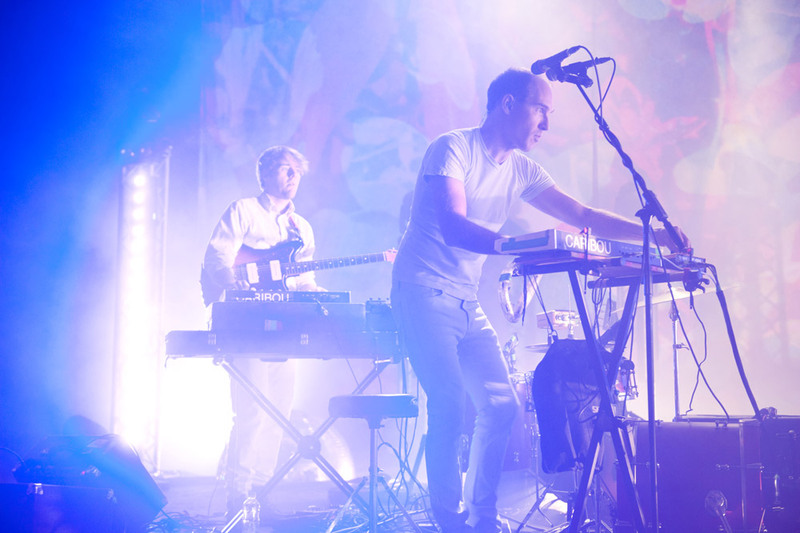 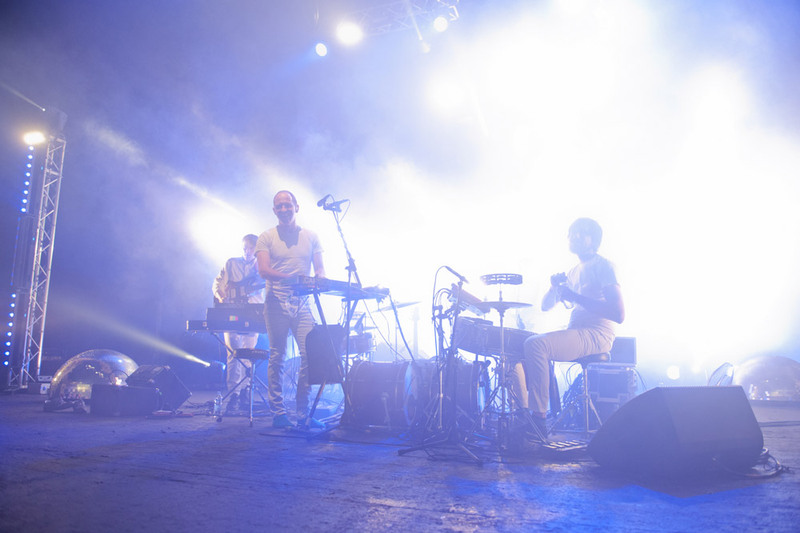 Dan Smyth spent some time with Caribou in London. 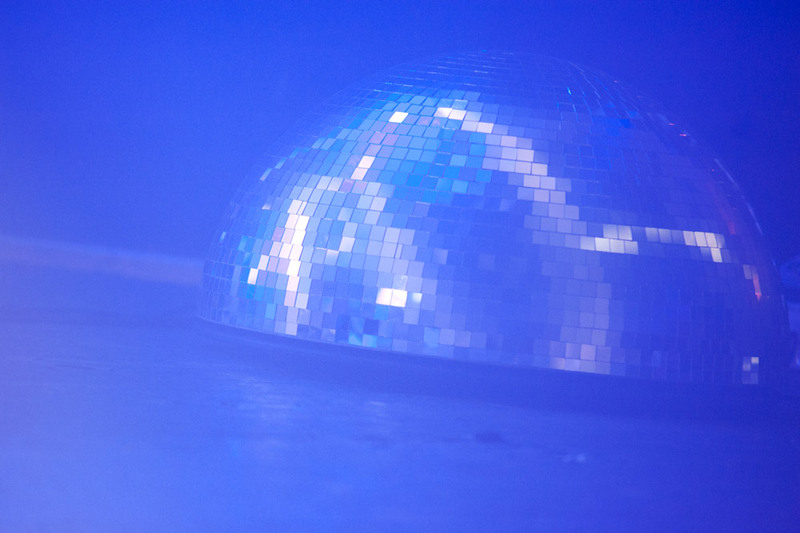 Dan Smyth can be found over here. 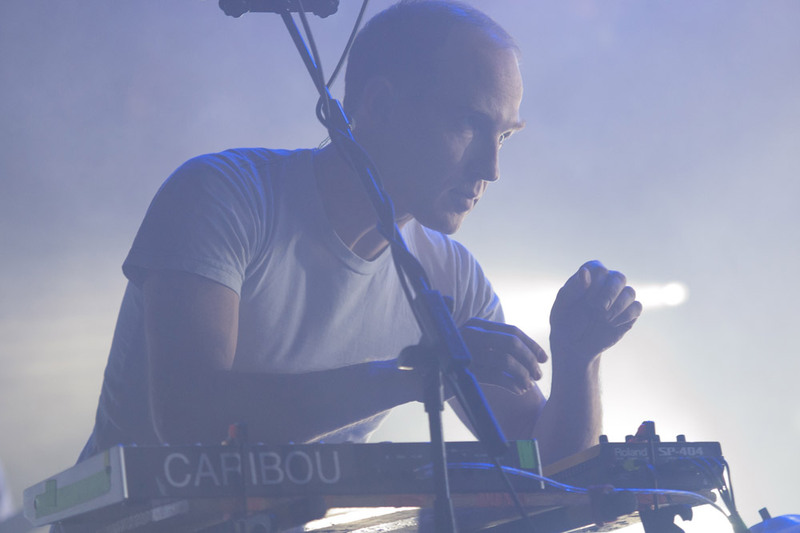 Read our review of Caribou's latest album by heading here. 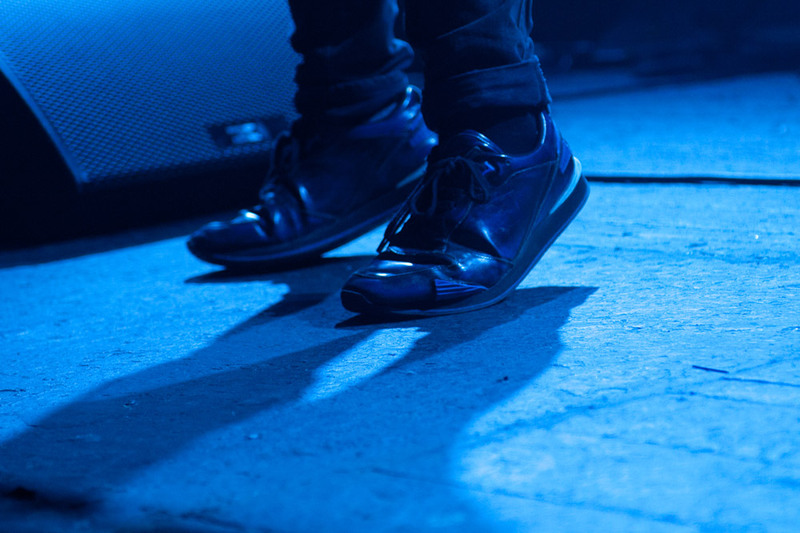 Check out the rest of the gallery over at our Facebook page, and be sure to follow us on Instagram for behind-the-scenes photos, exclusives and artist takeovers.